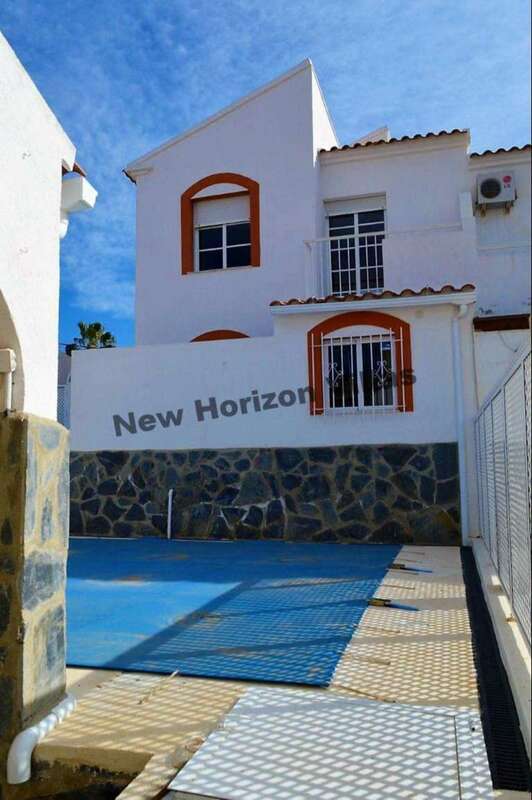 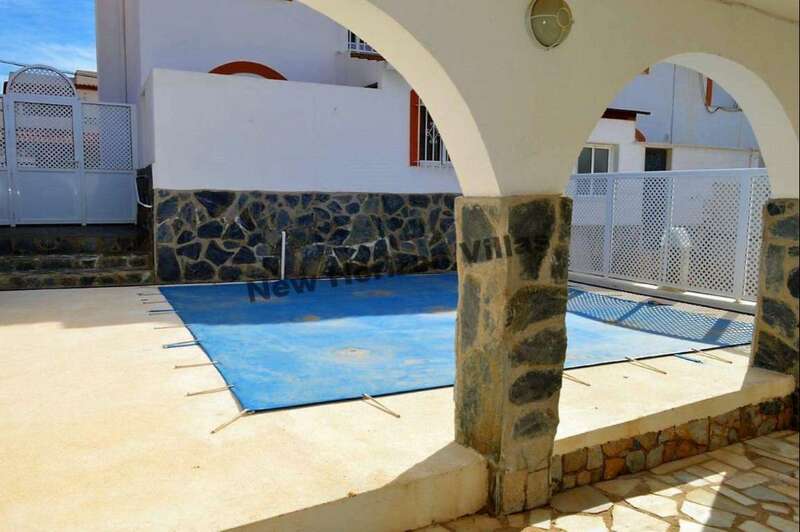 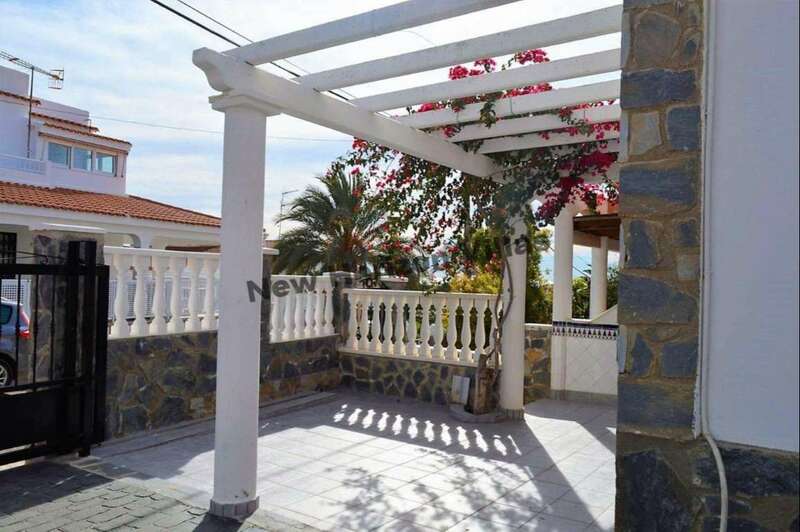 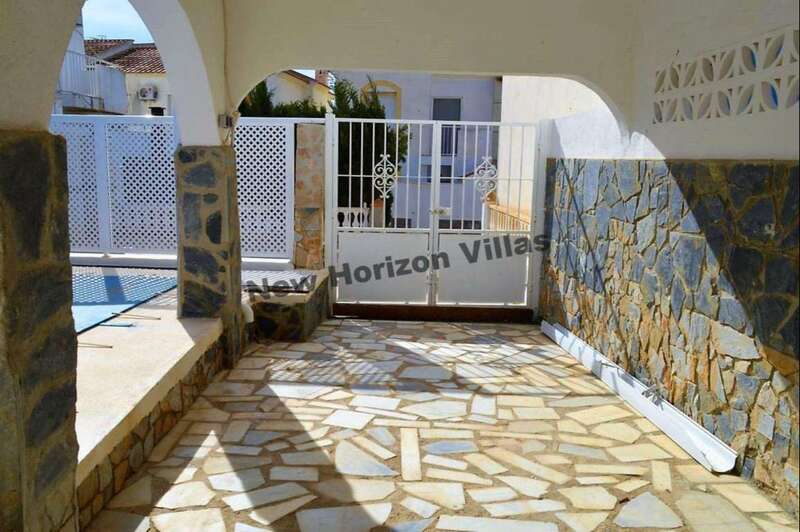 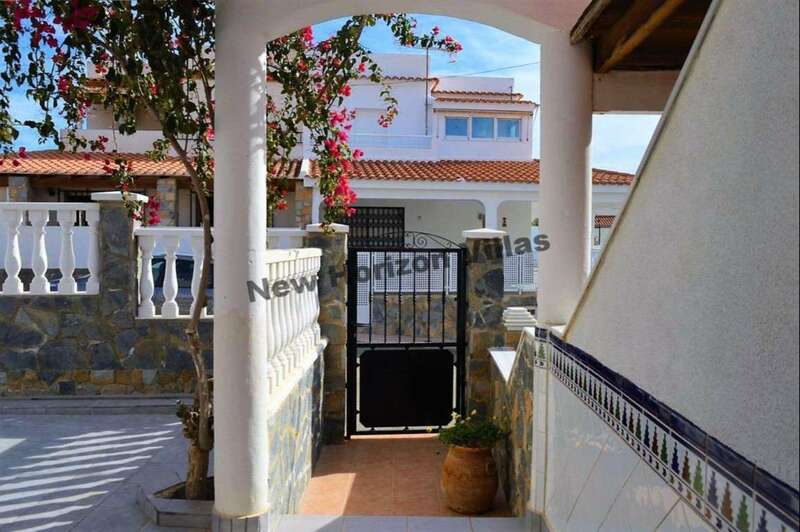 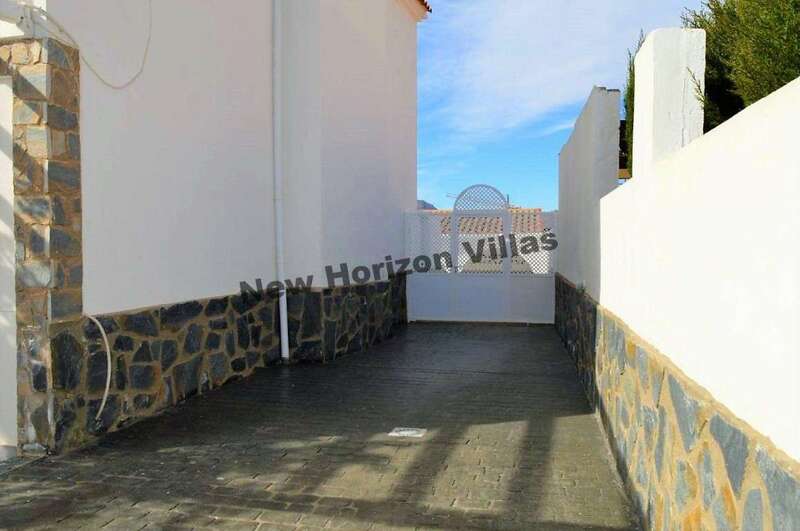 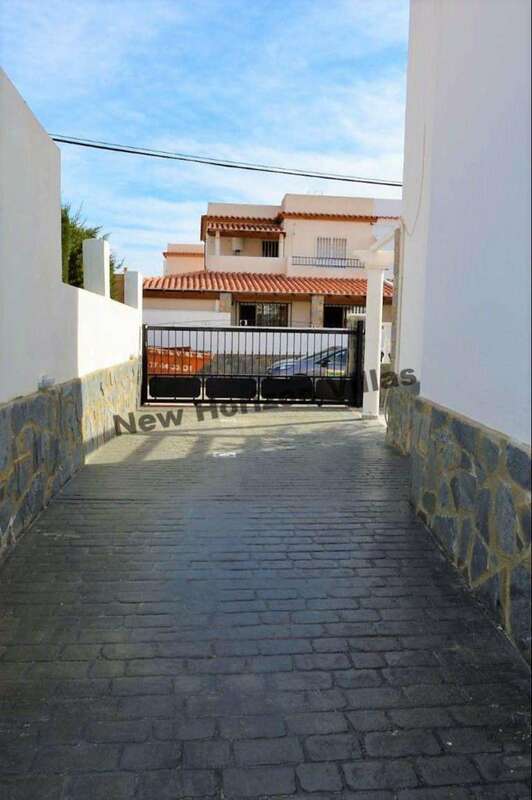 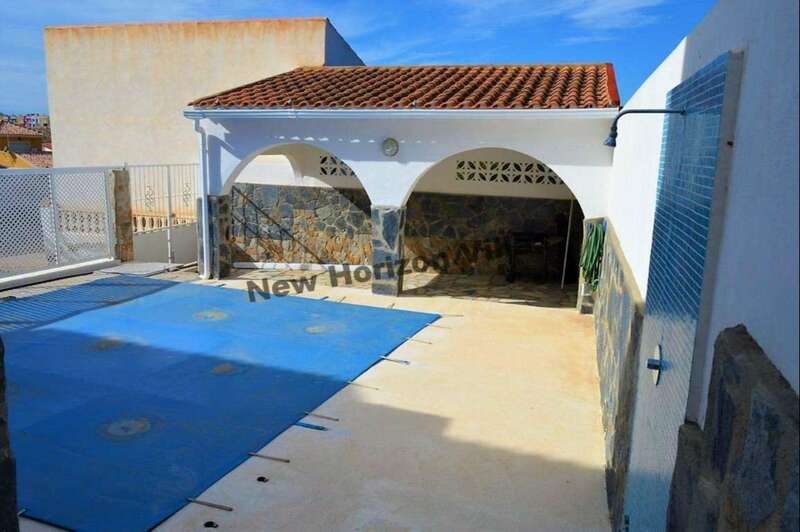 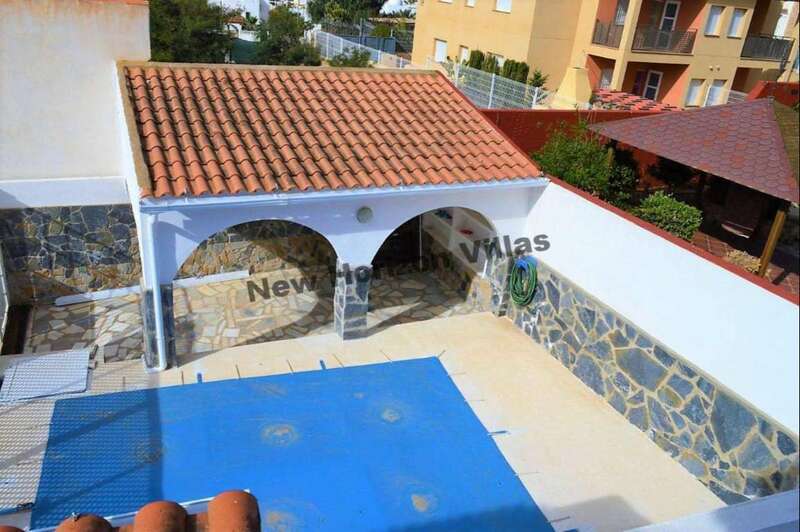 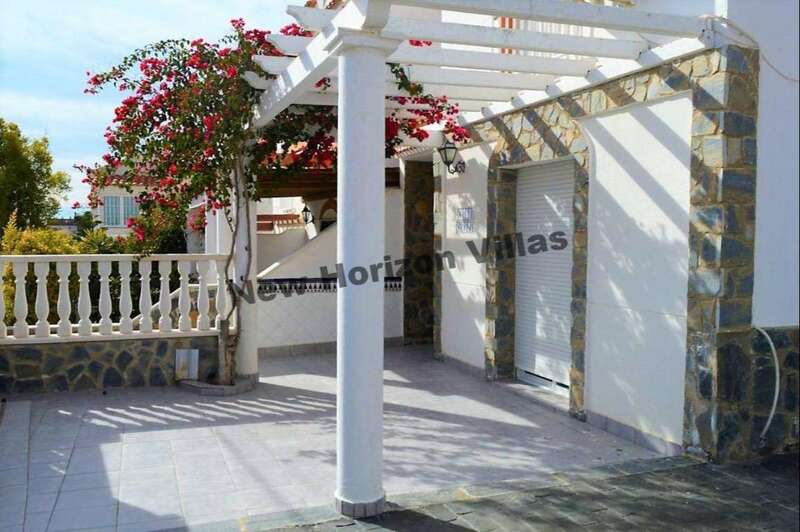 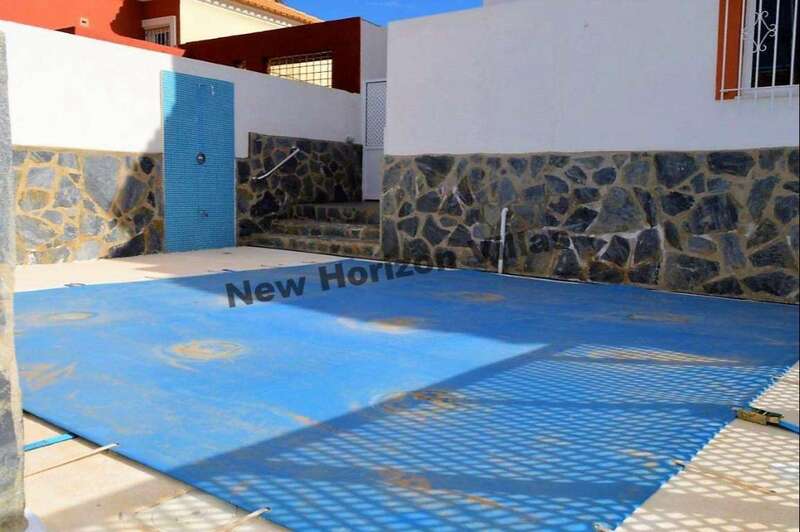 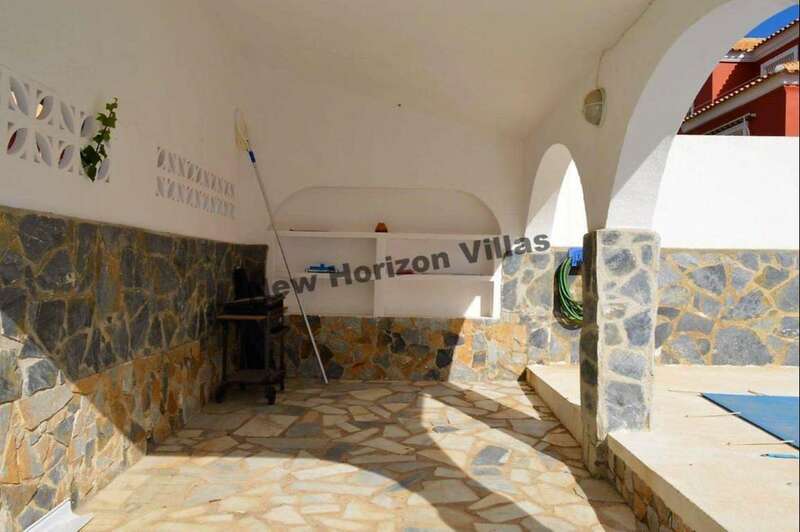 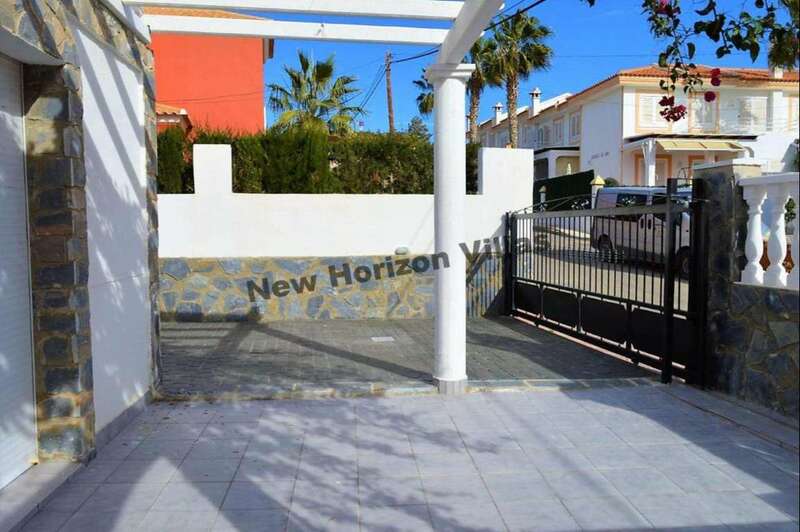 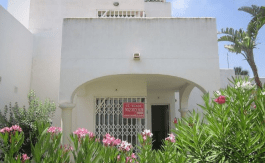 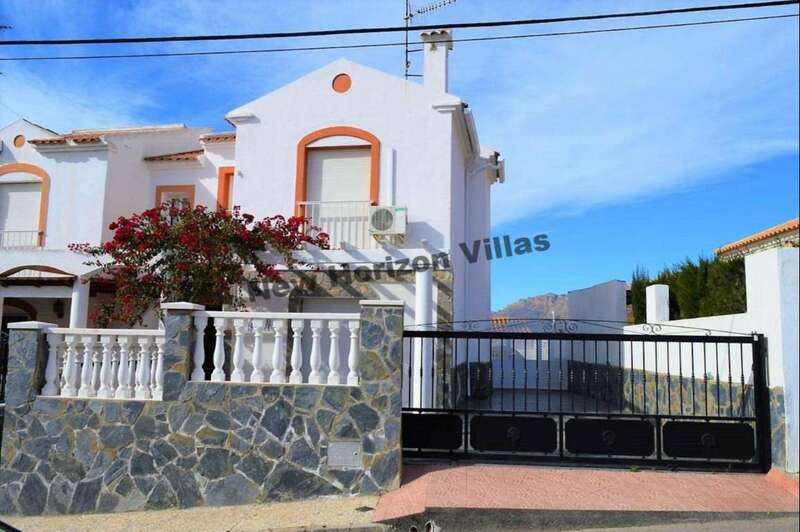 Fantastic house in San juan de los Terreros with 112 m² built and 223 m² plot. 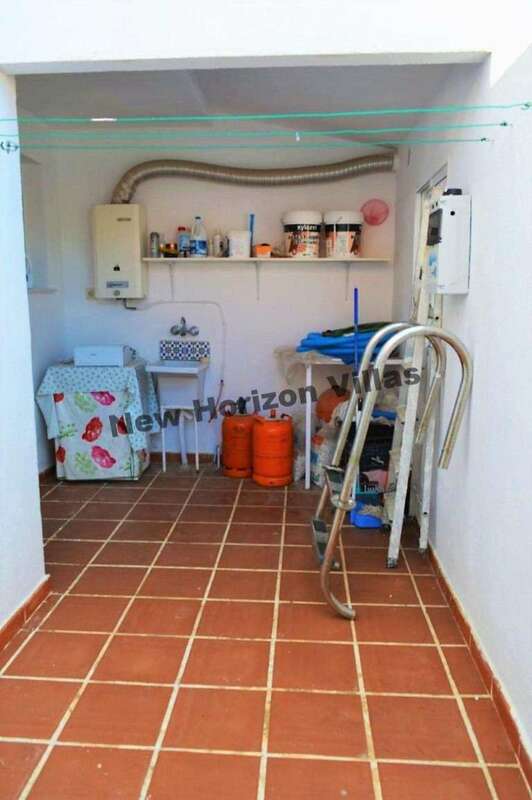 This house has 3 bedrooms with fitted wardrobes, 2 bathrooms (one on the upper floor and one on the lower floor), living room with fireplace, dining room, fully fitted kitchen, inside the kitchen there is a large pantry, utility room, water heater gas, interior patio and drying rack. 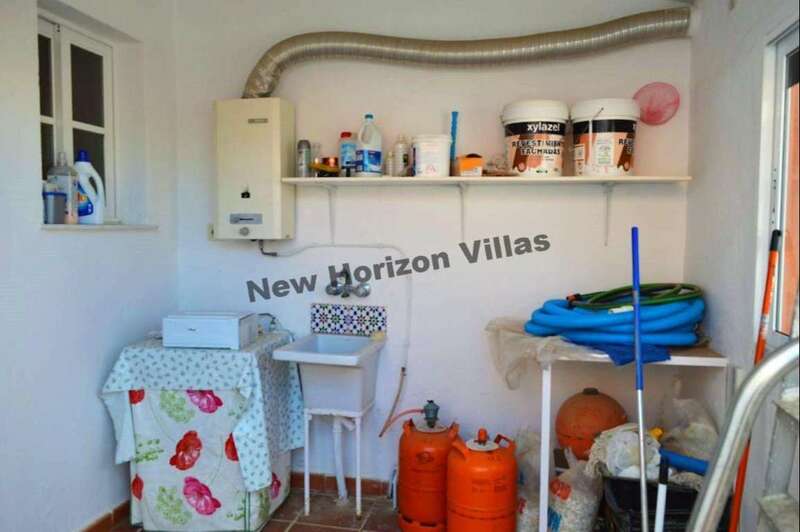 The house also has air conditioning and heating. 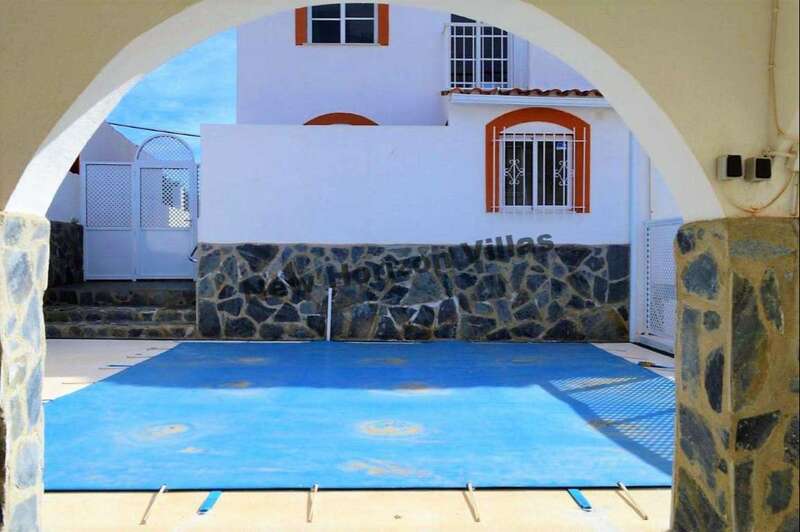 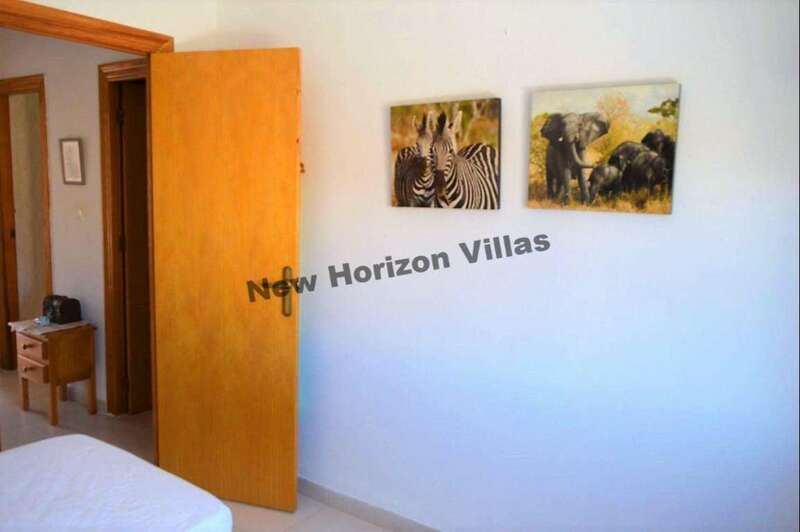 Outside the house you will have a large porch at the entrance, parking area, inside of the property you will also have your own private pool of 6×5 meters as well as a shower to bathe when you leave it, also you will have a large space to put loungers, chairs, tables and relax outdoors. 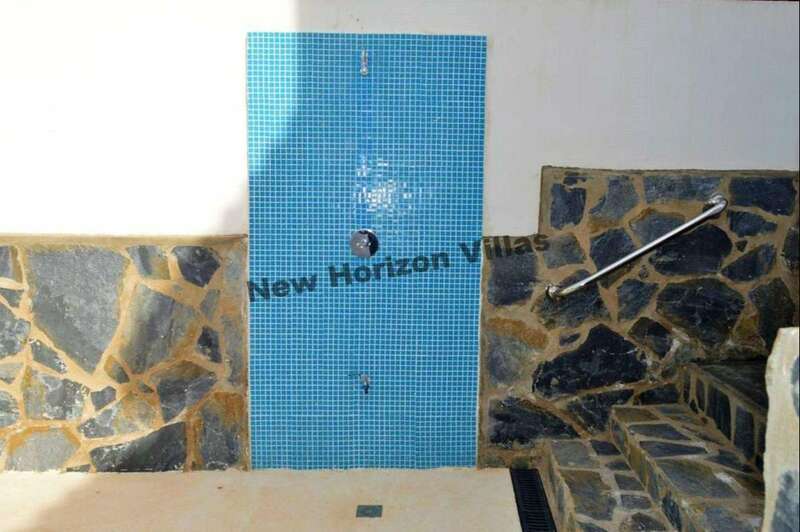 Added to the house there is also a shared outdoor patio where there is a shower area that is ideal for bathing when you get back from the beach. 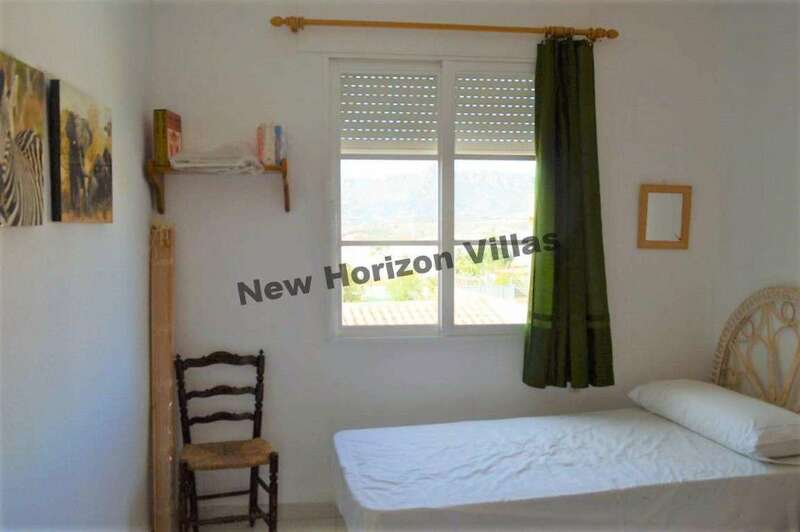 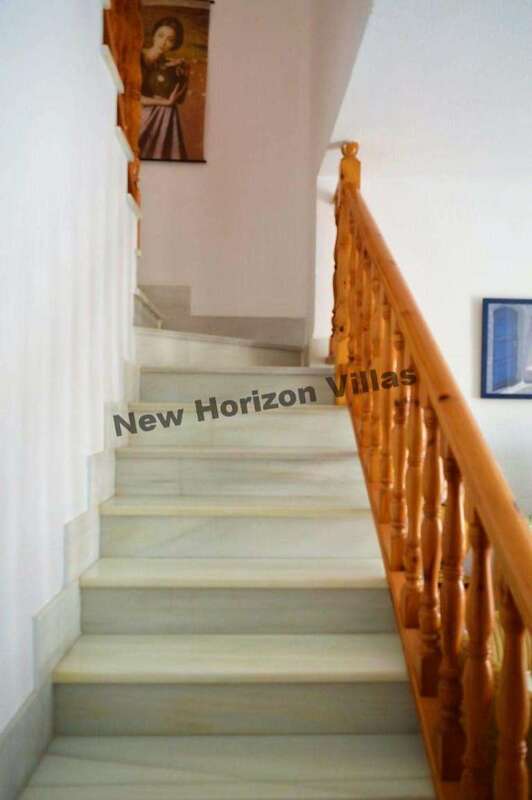 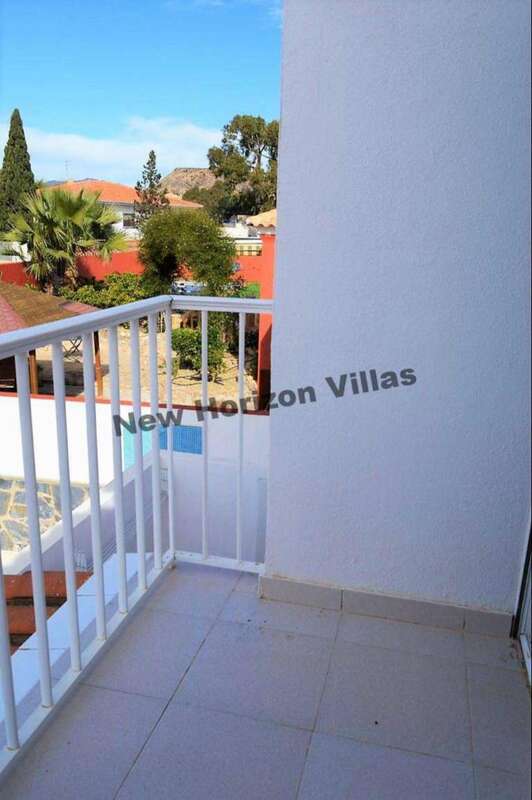 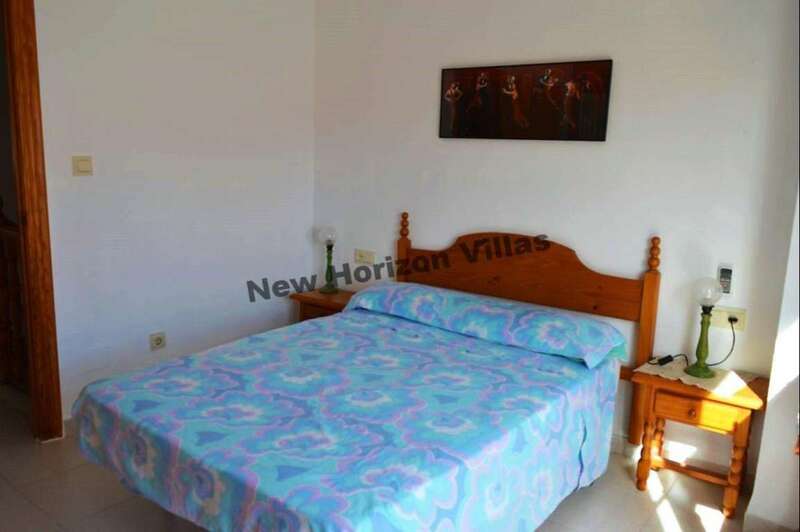 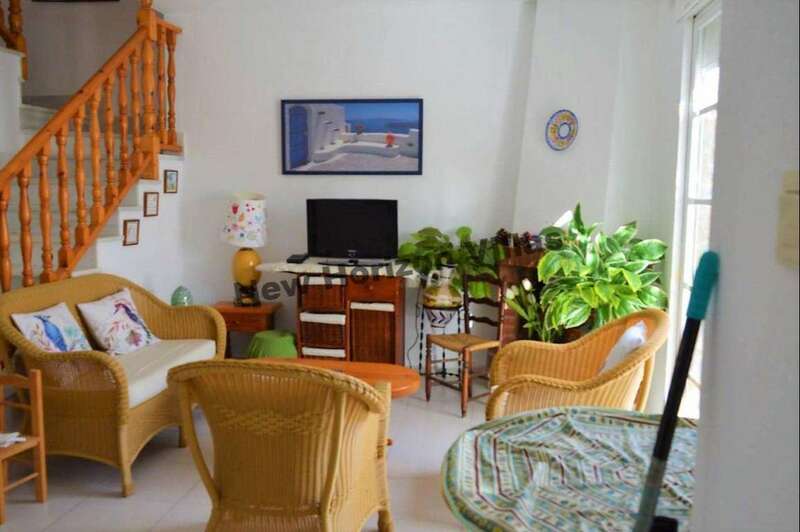 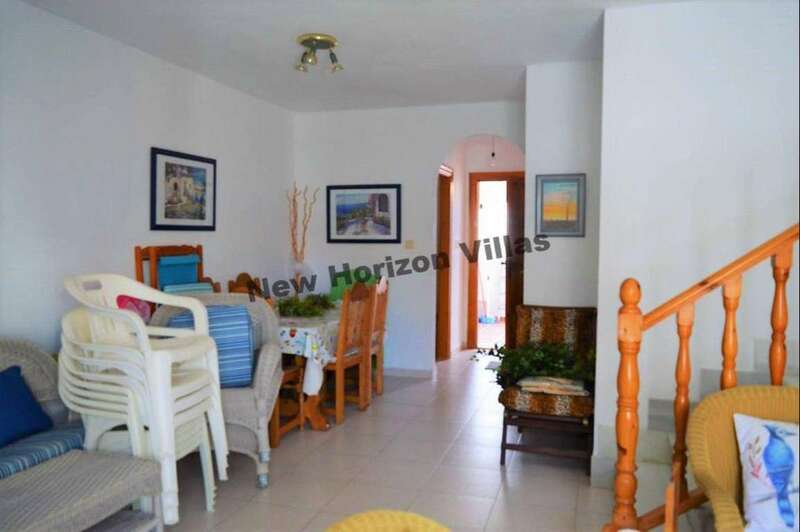 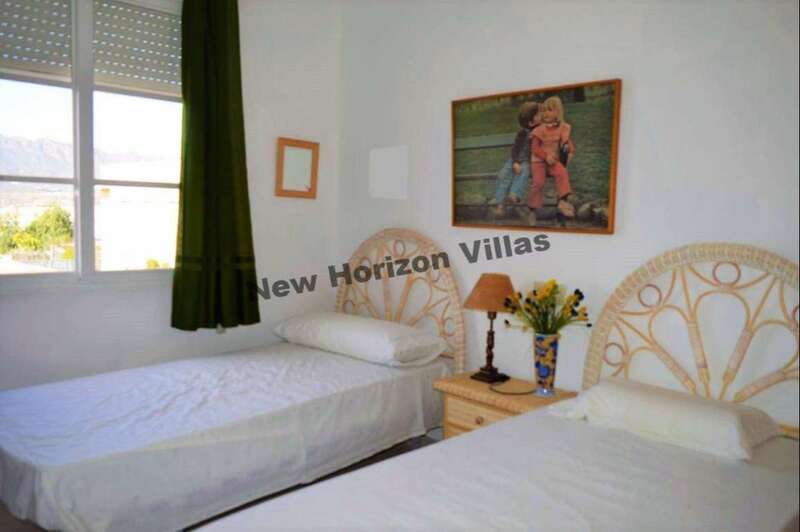 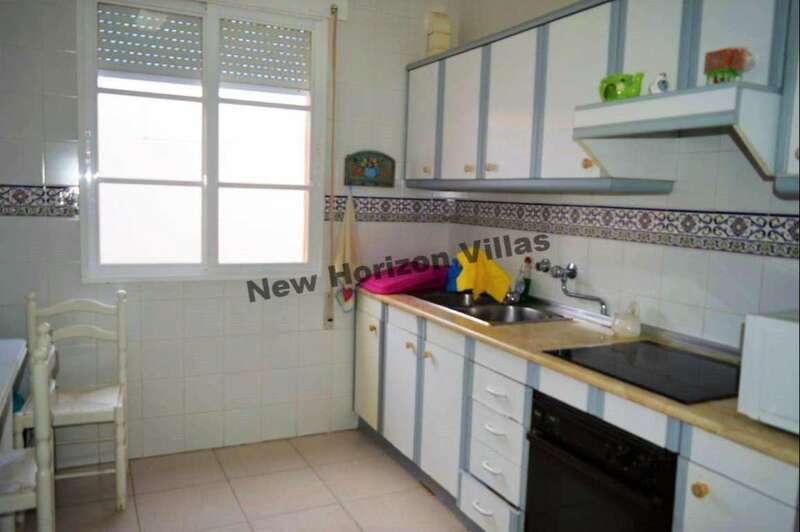 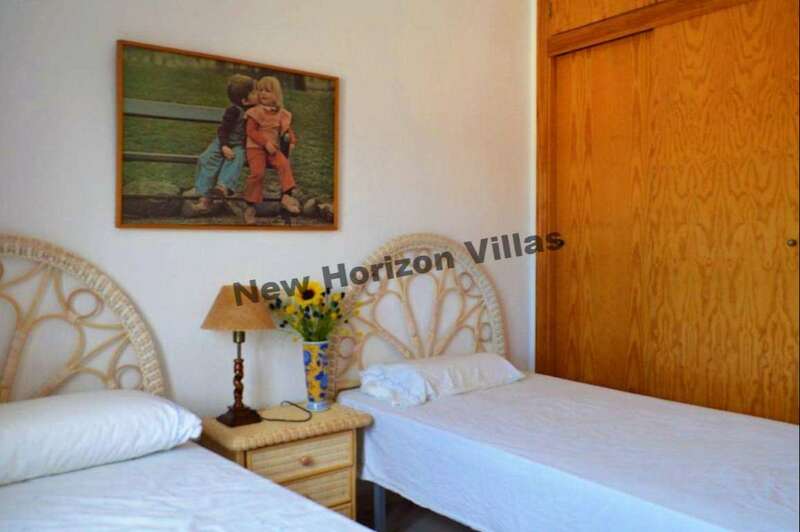 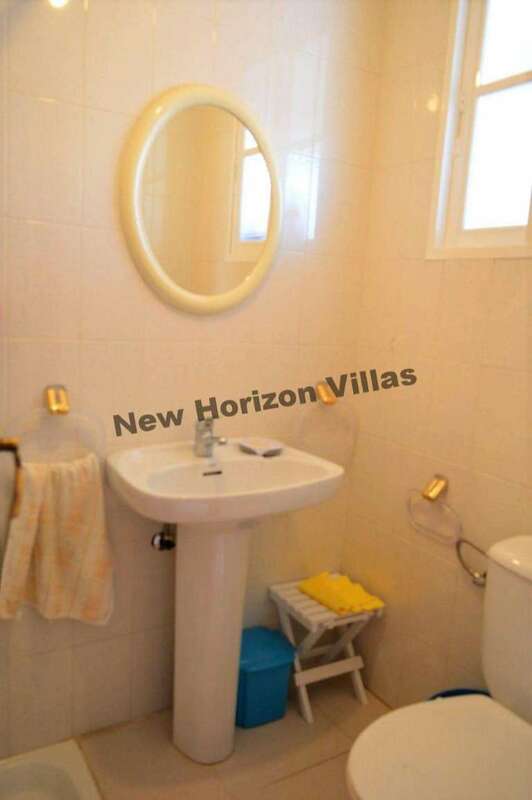 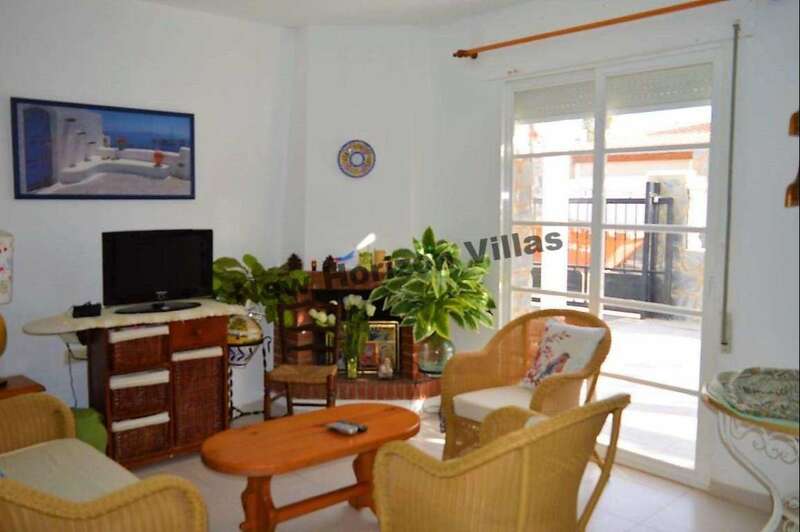 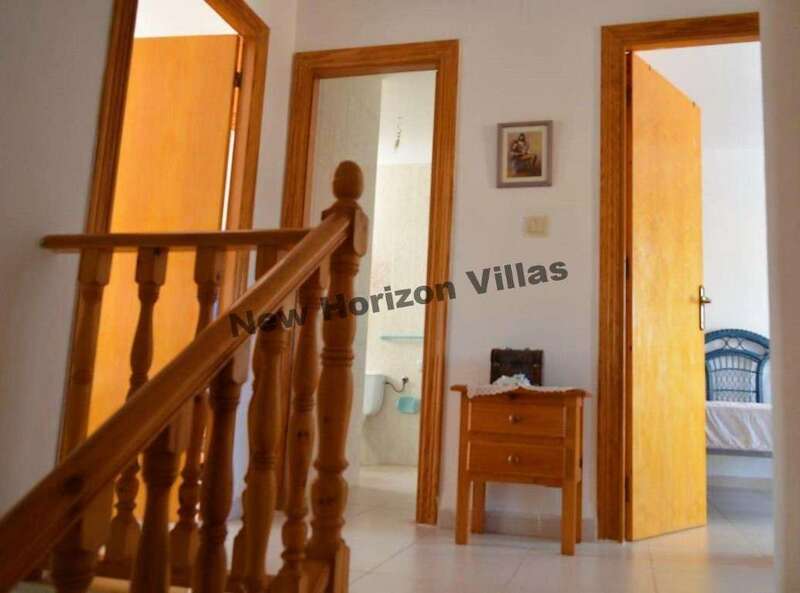 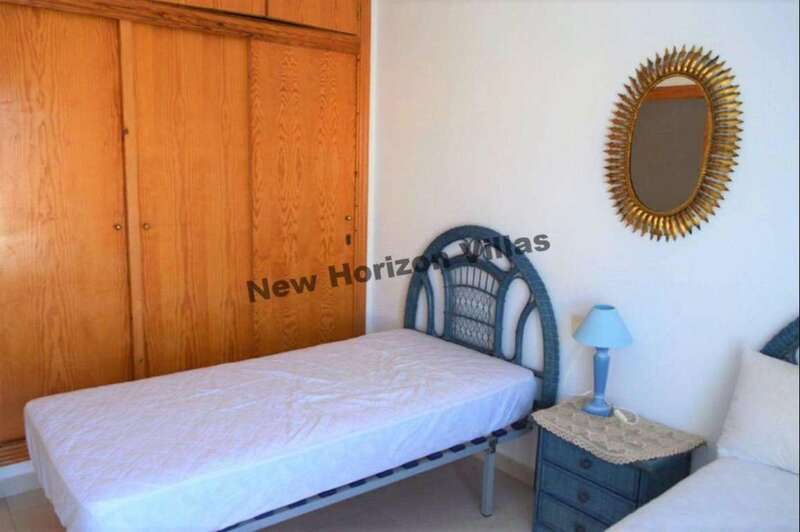 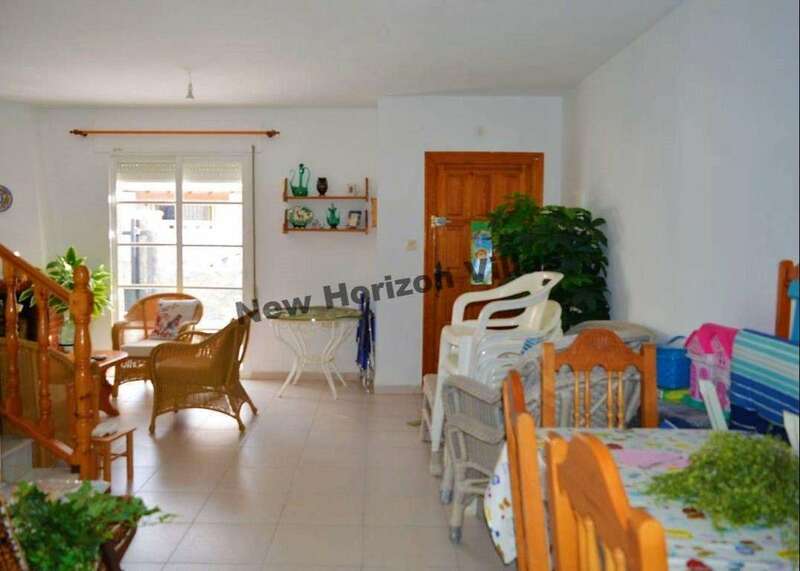 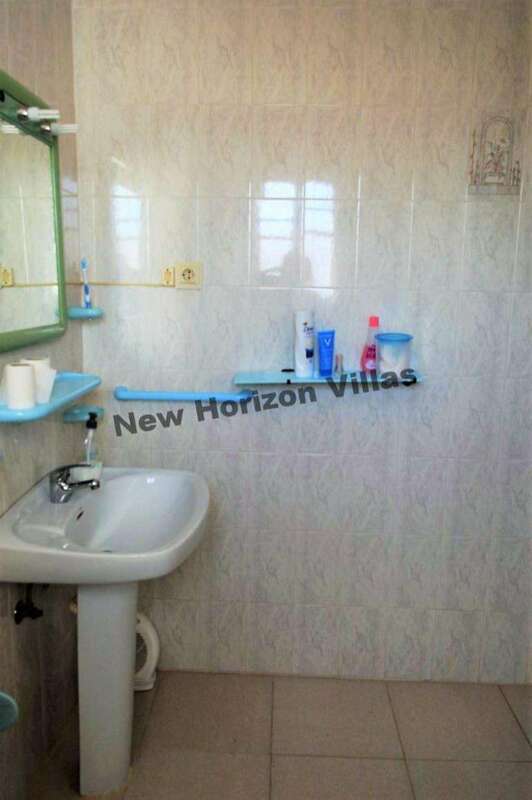 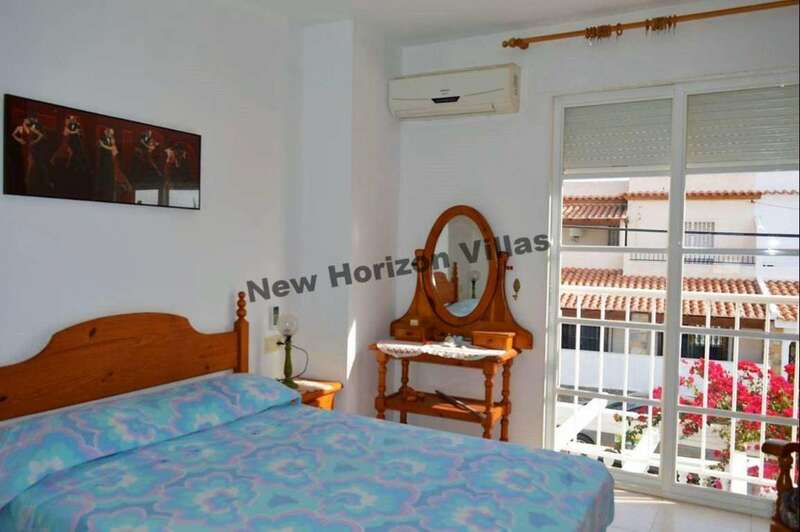 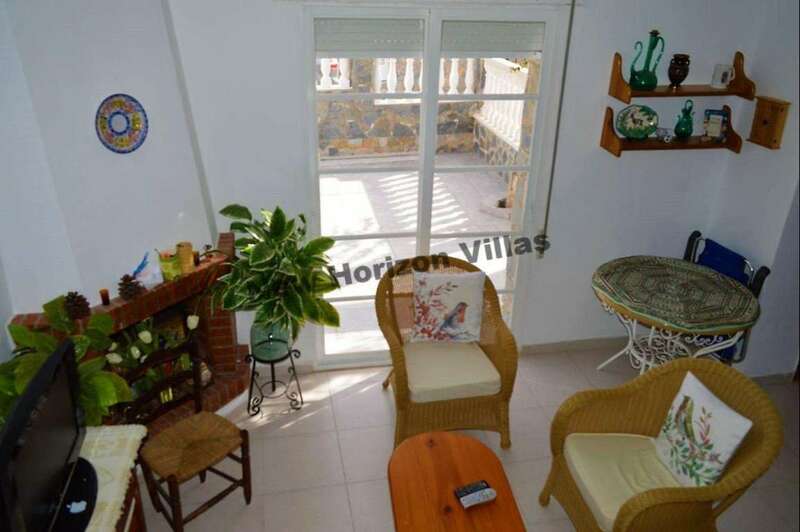 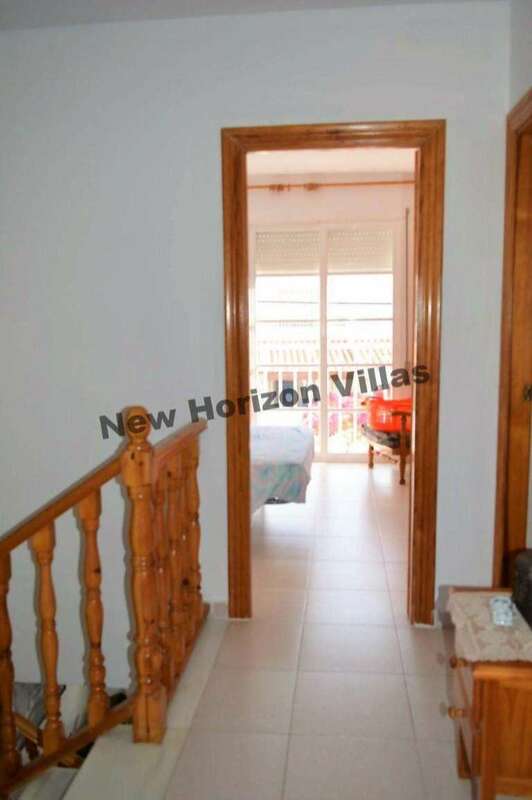 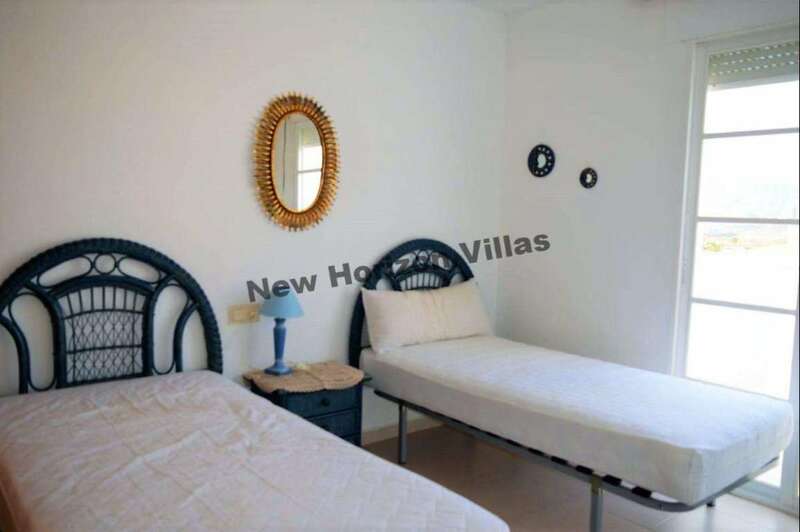 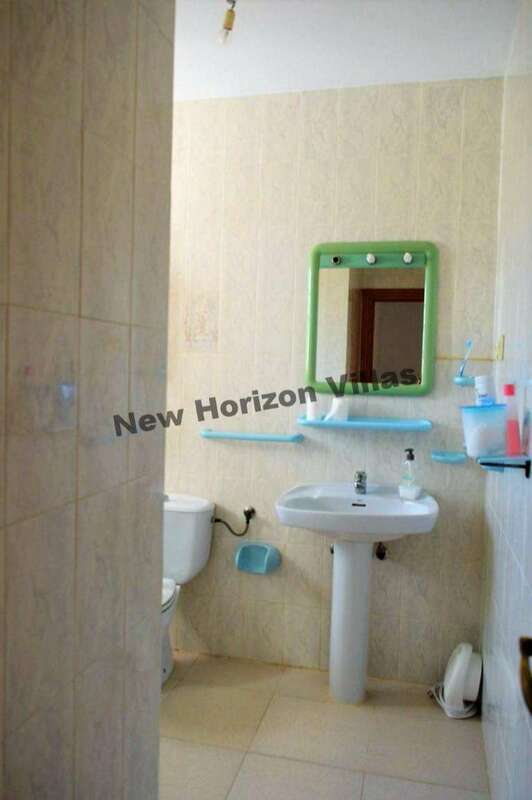 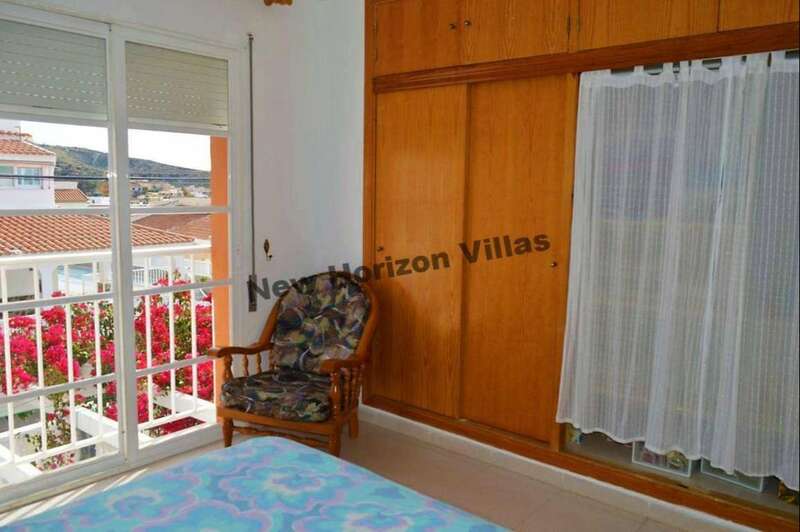 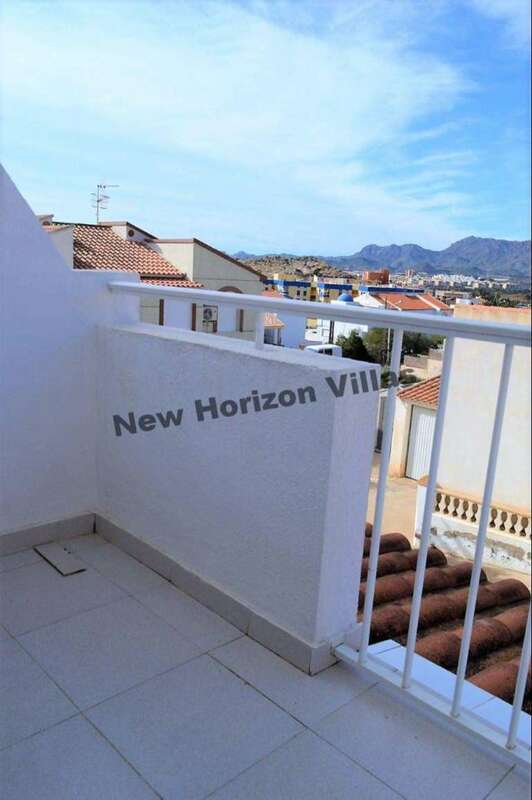 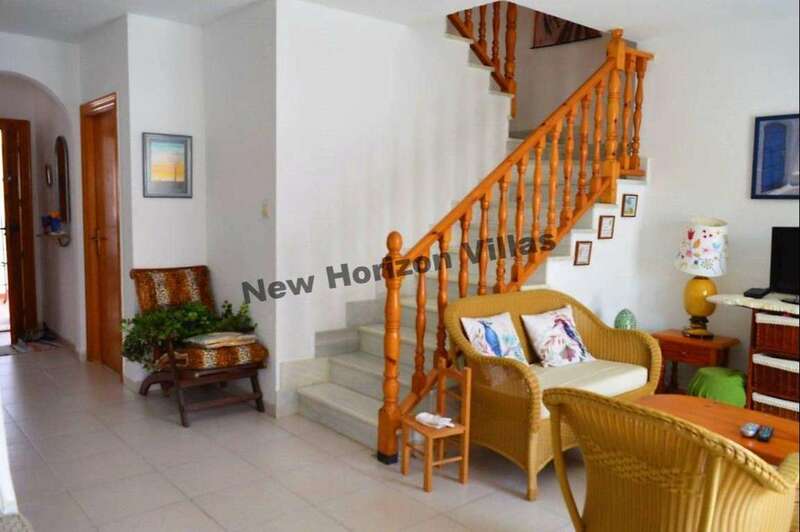 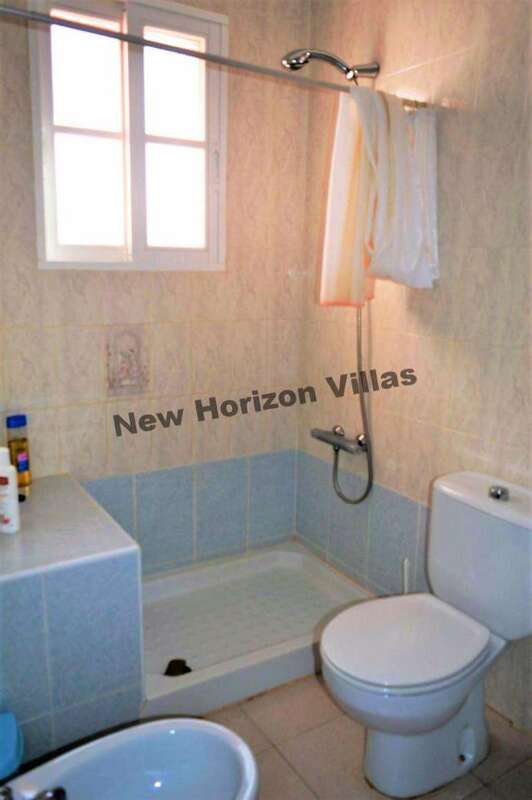 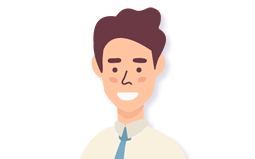 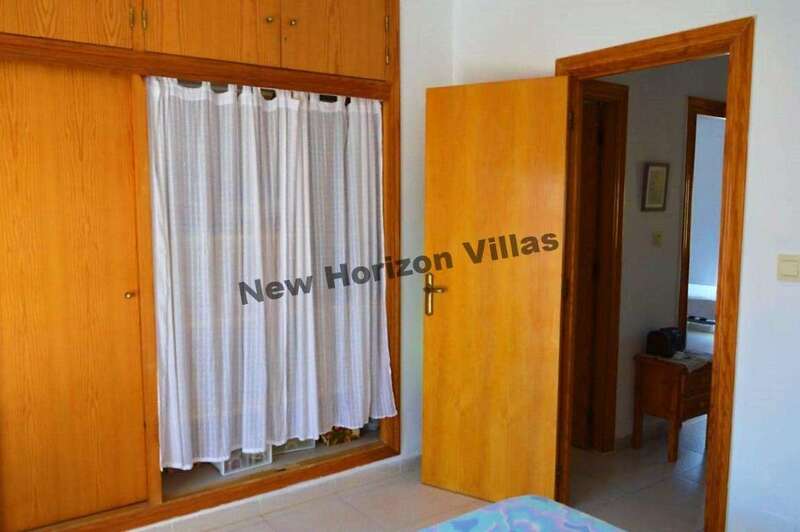 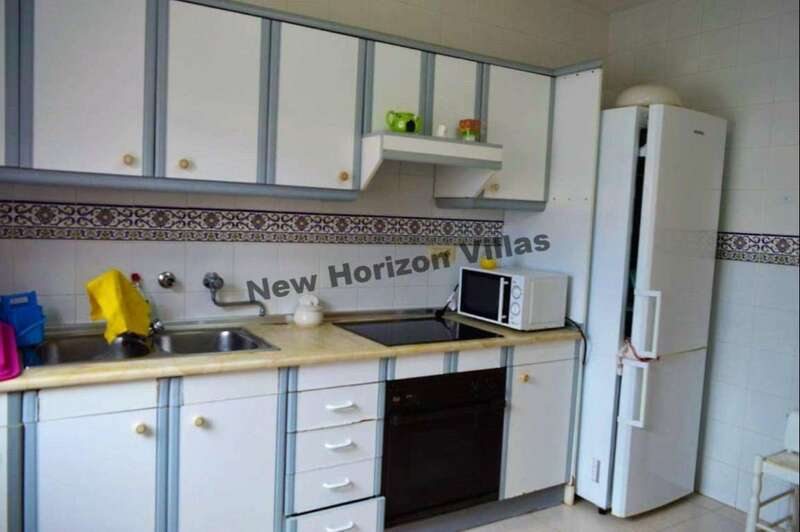 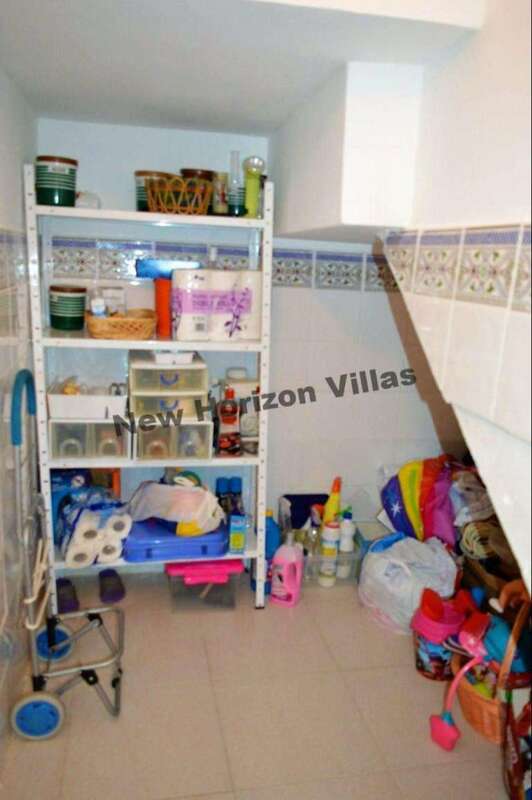 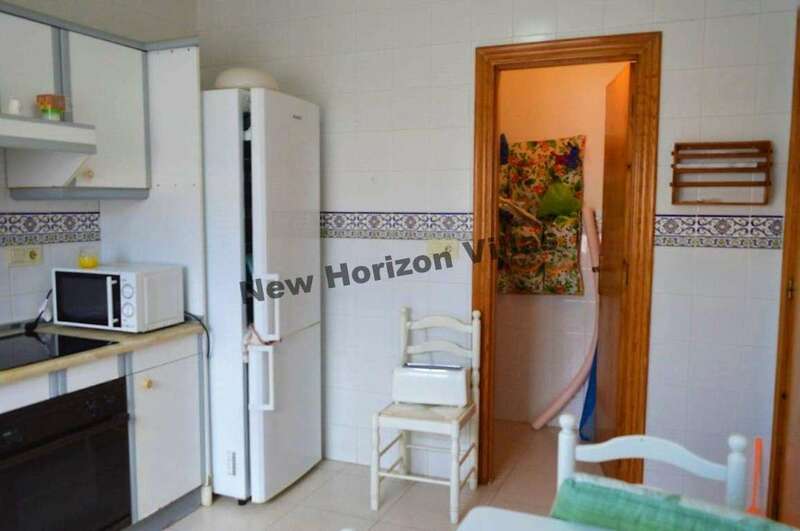 This house is close to all the necessary services such as shops, supermarkets, restaurants, etc. 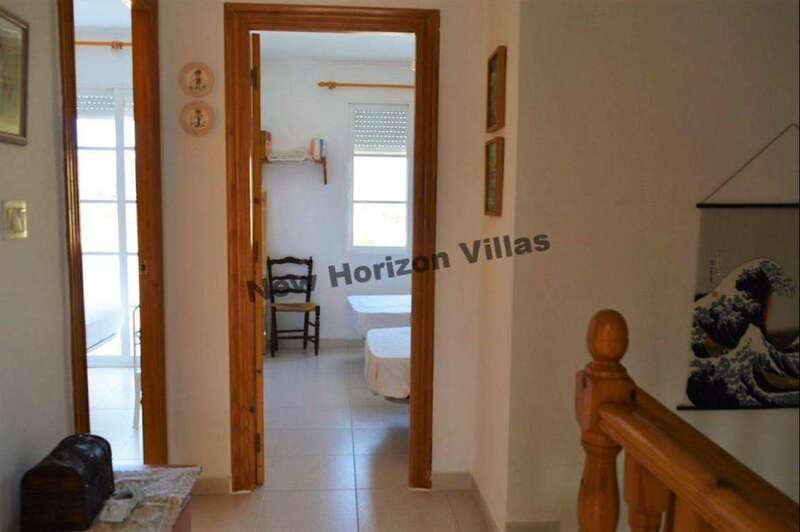 It is also only 15 minutes walking from the beach. 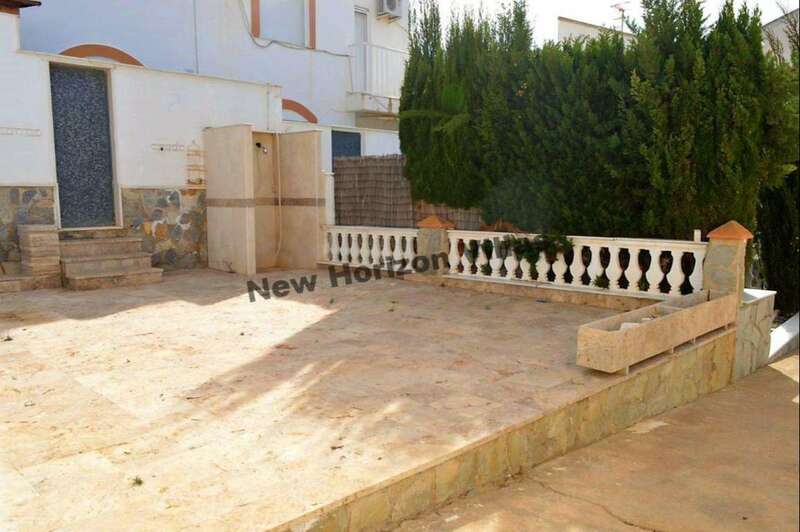 This house is sold fully furnished and ready to move into.